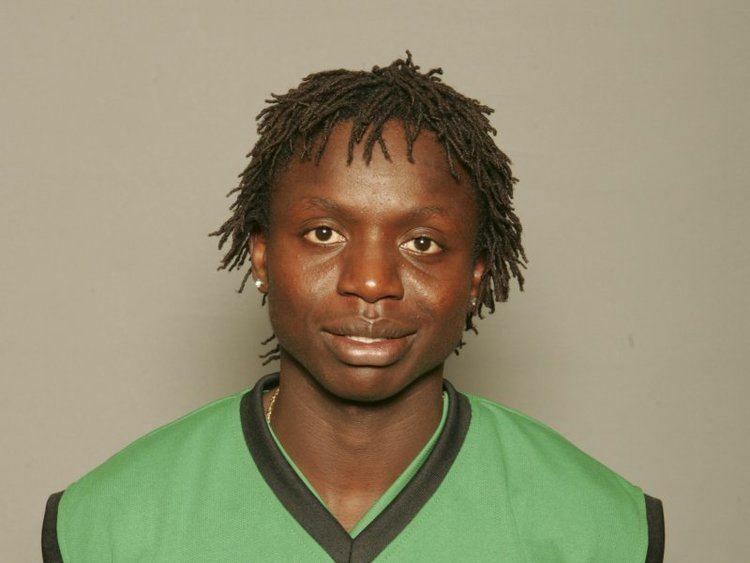 Nehemiah Odhiambo Ngoche (born 7 August 1984) is a Kenyan cricketer. He has played one One Day International for Kenya. He is the brother of cricketers Lameck Onyango, James Ngoche and Shem Ngoche.